Lots of thunder. Will there be lightning? When I decided to enter indie publishing a little over a year ago, I rationalized it with two reasons. First, many of my books didn’t easily fit into the niches that traditional publishers were looking for. Publishing them myself seemed the logical thing to do. Second, as a professor who talks often about the changing face of publishing, I rationalized that everything I learned in the process would benefit students in the classroom. 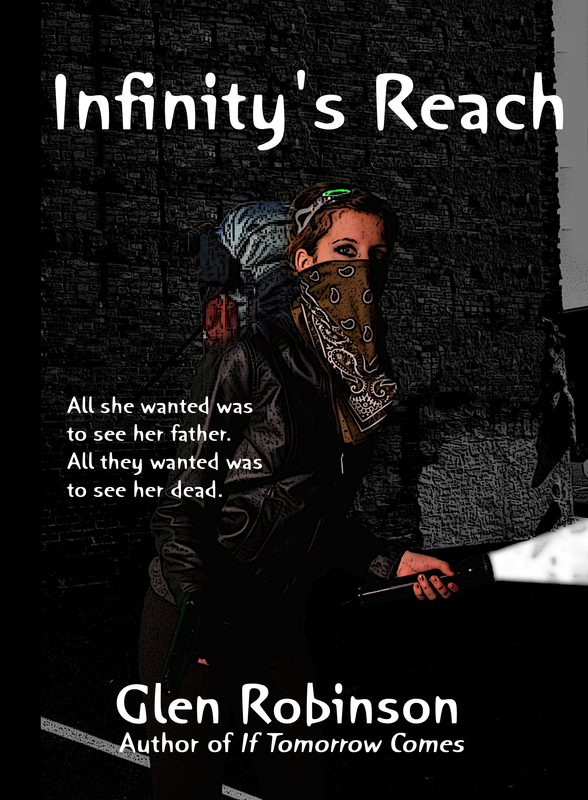 Fourteen months later, I am coming out with my fifth independently published book, Infinity’s Reach. After taking the shotgun approach with my other books, this time I am trying a different marketing approach. First I made a lot of noise about it. I have spent the last month talking about it on Twitter and Facebook, as well as publishing blogs about it once and twice a day. I also decided to take Amazon up on their offer of KDP (Kindle Direct Publishing). The deal is this: if I agree to make my book available only on Amazon for the first 90 days, not only will I be able to gain extra cash by letting them loan it out to their Prime members, but I can offer it free five days during the 90 day period. As first glance, one might think that five days offered free equals five days without income. And that’s true. But it also means getting a lot of people’s attention. I staged an event on Facebook, and invited 109 of my closest friends to attend the free giveaway weekend on Amazon. The official launch is April 1, a Monday, but the giveaway I scheduled for Saturday and Sunday. So how is it going? Amazon has a ranking for books based on sales. Since there are at least six million books listed, the lower the number the higher your book is ranked. And that includes ALL books, including those listed on the New York Times bestseller list. Many of my books are ranked about one or two million. 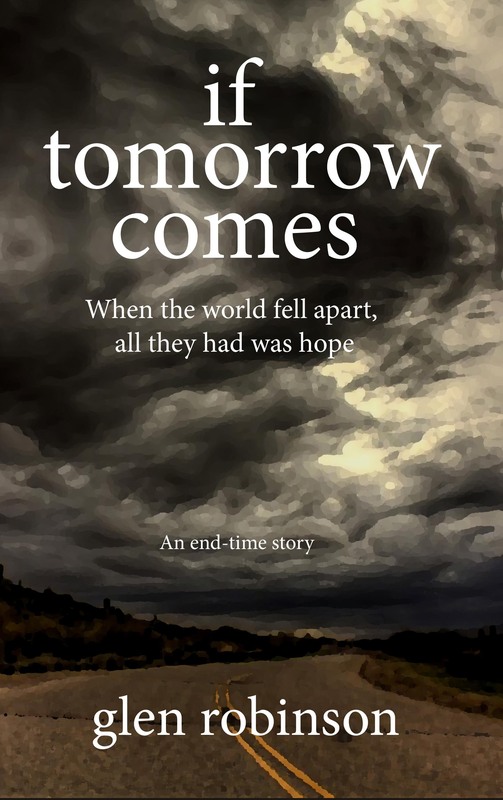 If Tomorrow Comes 2012 Edition, so far my best seller, is ranked anywhere between 30,000 and 50,000 consistently, which is actually pretty good. Today, with the giveaway, Infinity’s reach is ranked at 2,000. Facebook is lit up with comments about the giveaway and the new book. Twitter is retweeting messages about the giveaway. I have lots of thunder, that is noise about the book. But of course, after the weekend comes the litmus test: sales. Will there be lightning to go with the thunder? Only time will tell. And don’t worry. I will be glad to share the results of my experiment. Oh, and I am also experimenting with advertising on Facebook. I will share info about that with you in the next few days. I look forward to hearing how things go. Wishing you good luck. Thank you for sharing.